Give your business the much desired corporate image with our professional hosted emails like name@yourdomainname.com.au. With a lot of business communication still relying on emails, hosted emails form an important element of your overall marketing strategy. POP is a traditional email method which downloads the copy of the email on your local drive and deletes it from the server after you’ve retrieved it. Less server space is required as the emails are stored locally on the device. Message storage is only limited to the storage capacity of your local device and a local copy of the mail is always available. It only allows for one-way communication with the mail server and your device. All the emails are pushed to your device at once as soon as you connect to the internet after which you may choose to disconnect. 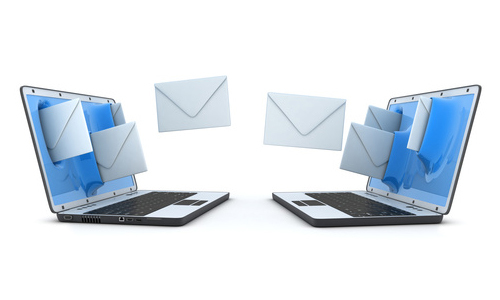 It’s a two-way email management protocol which means that the mails that you access from your device are also available on the remote server. 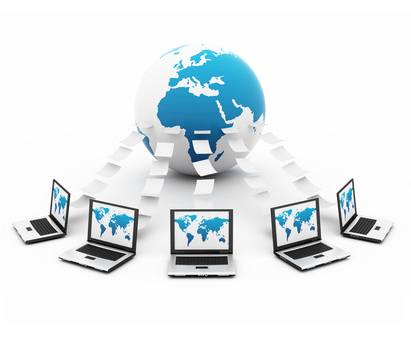 All the devices are synchronised with the mail server. So any mail that you read, move or delete on one device will reflect on all the devices. When using IMAP, you can rest assured that all the mails are always available on the server unless purposely deleted even if you lose your local mail copy. Losing your phone/laptop doesn’t mean losing you mail data.